Ladies and gentlemen, mark your calendars for 12 April 2019, because Coach is unveiling an all-new capsule collection dedicated to all-things Rexy, their beloved dino mascot who’s now also an icon at the New York-based brand. Happening over at Paragon Shopping Centre’s atrium, you’ll find an entire space created specially just for this special collection. Find hype-worthy accessories like bandanas, beanies, hoodies and scarves that’s definitively streetwear-inspired, along with bags, RTW, SLGs and shoes that are classic Coach pieces you can’t go wrong with. 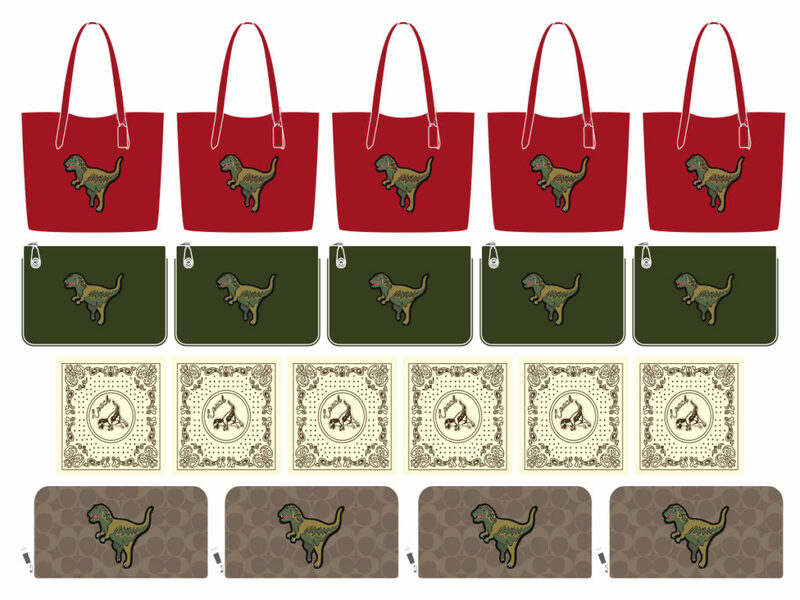 Do note that every single piece will feature the iconic Rexy (as a print or sewn-on), with plenty of options for both him and her. Prices start at SGD95 for the 23 cm by 23 cm bandana, with tees selling for SGD215 each. Want a zipped wallet with Rexy on it? That will retail for SGD475. Looking for a larger tote? That’s also SGD475, which is a true steal. In fact, nothing at the pop-up exceeds the SGD600 mark, with the Turnlock Pouch in leather coming in at SGD595. Pieces in the collection will come in different colours, which also means you are spoilt for choice. 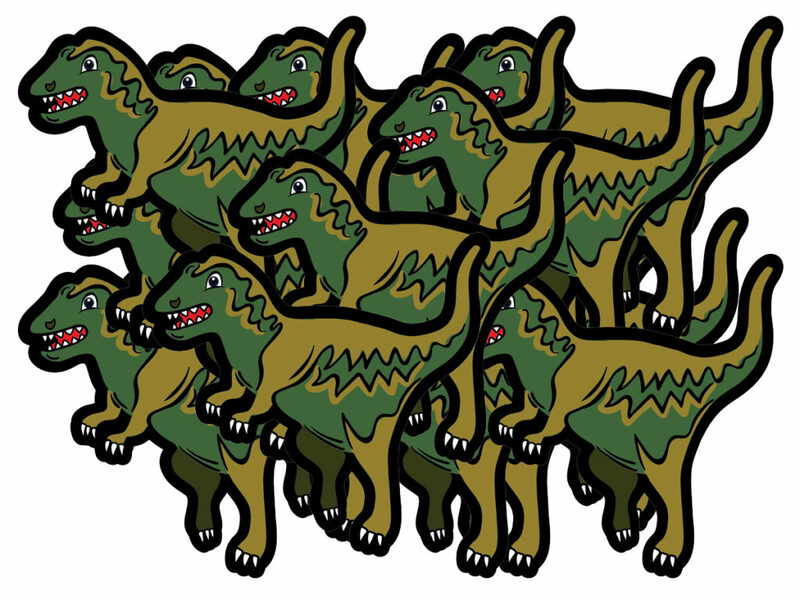 Happening from 12 April to 21 April 2019, any purchase made at the pop-up will also entitle you to an exclusive Rexy sticker set. Freebie? Always a good idea too.